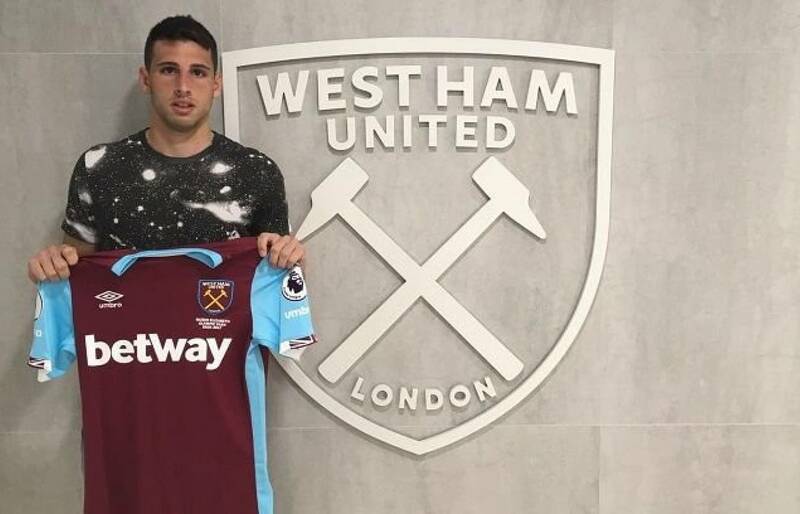 Jonathan Calleri is destined to leave West Ham and become a new player for Las Palmas. The closing of the deal is one step away with the exchange of documents between both clubs underway. The player is ready to travel to Spain at some point between tomorrow and Sunday.